Our hoodies feel fantastic to the skin and will keep you warm in the winter months with two front pockets to store your loot. Become a true Norseman with this great addition to your wardrobe. 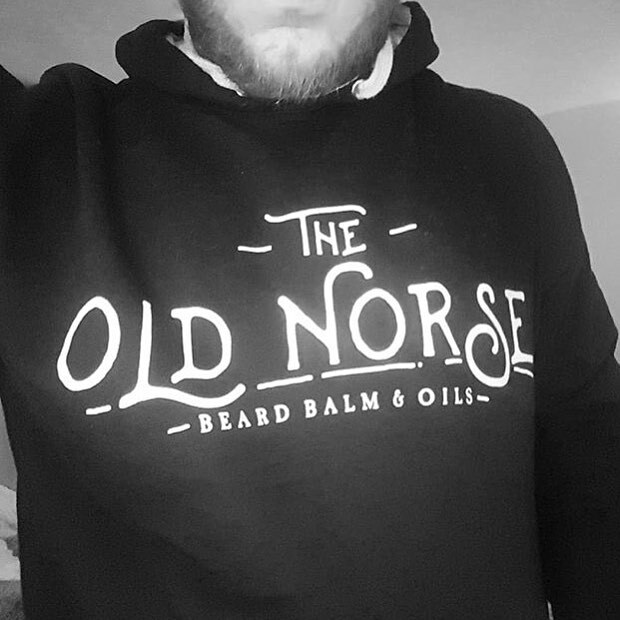 With The Old Norse Logo printed on the front you can show your loyalty to everyone you come across.